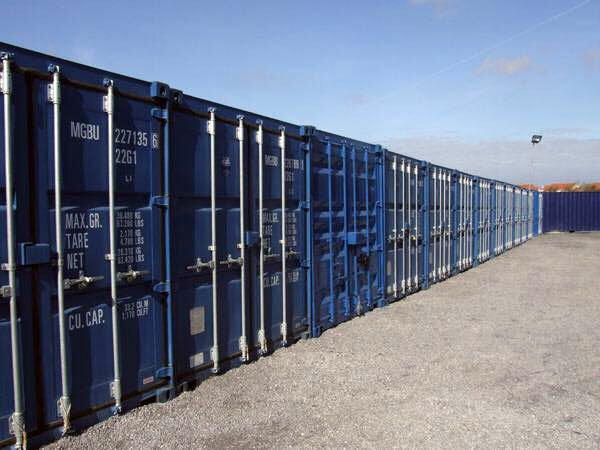 We are able to provide secure external yard storage to suit many different needs. Sizes can be tailored to suit the individual person and price is available on application. The yard is accessible 24/7 365 days a year via our access control gates. All areas of the yard are covered by CCTV.